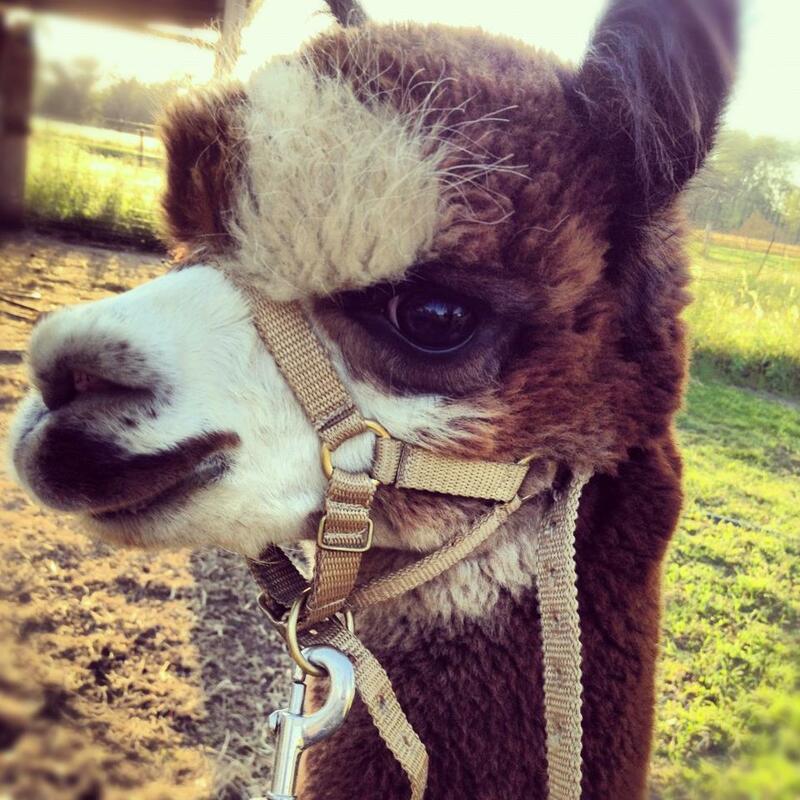 Heidelberr Farms | Holistic Illinois alpaca farm just one hour from Chicago. We are a small farm in Martinton, IL with a focus on holistic and sustainable living. You can see a glimpse of our history here. We support the health of our alpacas, chickens, and ducks with an integrated system of reduced stress management and natural immune support. 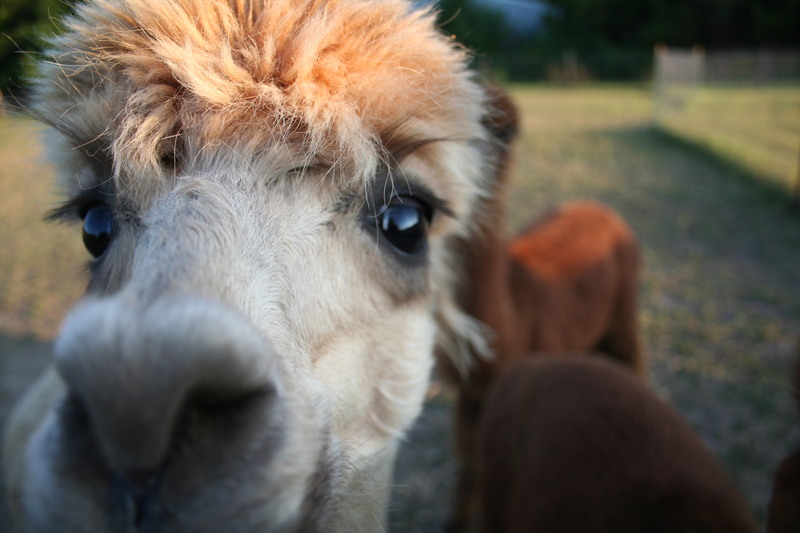 If you are interested in adding alpacas to your family, we would love to hear from you. We offer support through mentoring, agisting, shearing, as well as breeding services.